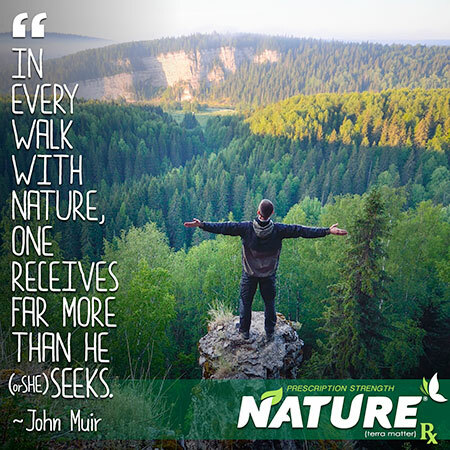 Post a photo of you in nature and make a pledge to get outdoors more often. On some level we all know time outside is good for us - some exercise, a nice way to relax... Turns out spending more time in nature actually means so much more. 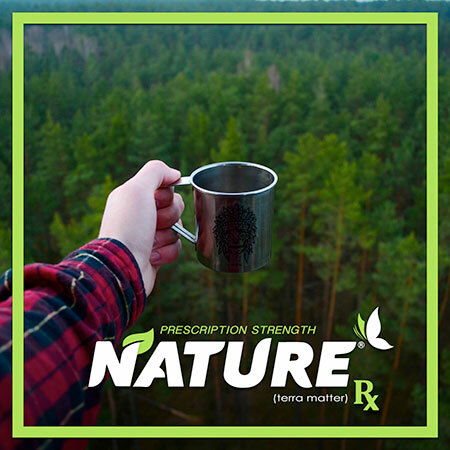 Research shows that more time in nature not only greatly improves your overall health, cognitive functioning, and sense of well-being, it can also lead to making better environmental decisions. It's good for the planet and for us humans. If nature can do all that, then why don't more people know about it? 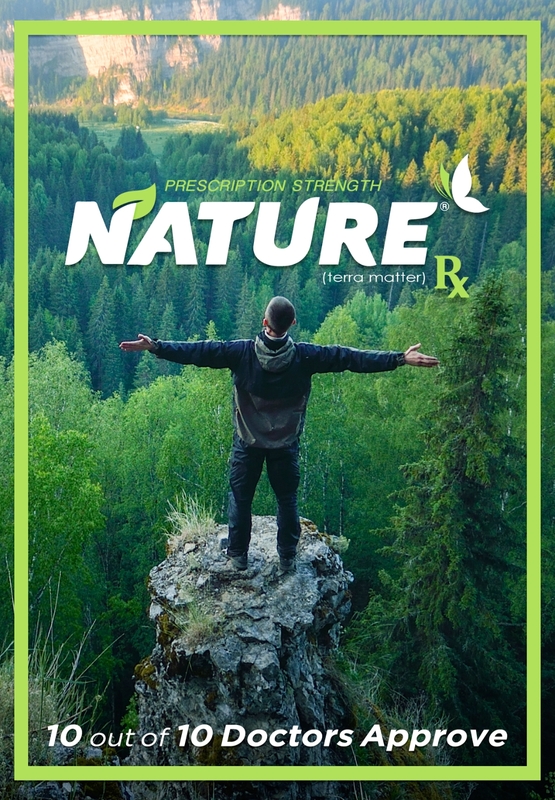 The creators of Nature Rx wondered the same thing and thought an updated message with a humorous twist might help, so we created an all new campaign of videos that remind people about how enjoyable and vital nature really is.